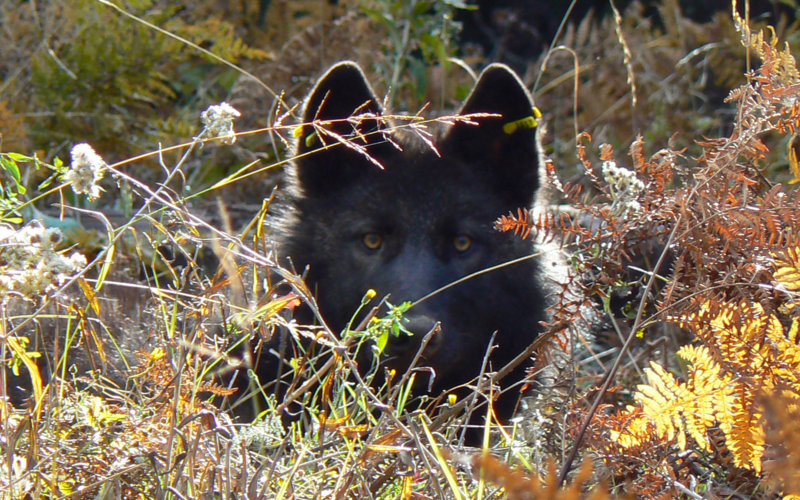 Lawsuit Halts Wolf Killing in Washington! Court Grants Emergency Halt of Washington’s Kill Order for Wolf Pack OLYMPIA, Wash.— Two conservation groups filed an emergency lawsuit today seeking a temporary restraining order to stop Washington wildlife officials from carrying out a kill order for the Togo wolf pack in Ferry County. The decision, issued today, orders the death of the collared, … Continue reading Lawsuit Halts Wolf Killing in Washington!